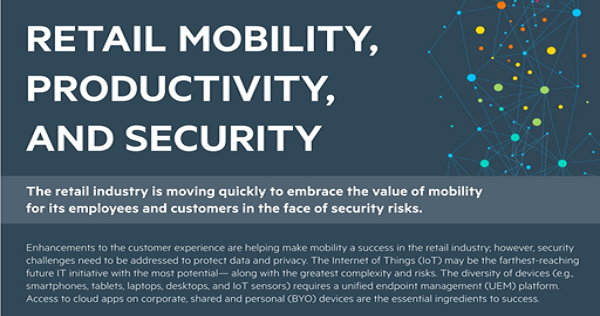 Introducing the first global index of mobile security practices, based on real-world data gathered from a community of users managing devices in the enterprise with IBM MaaS360. Discover emerging trends, stay up-to-date with best practices and see how your company compares to industry peers. 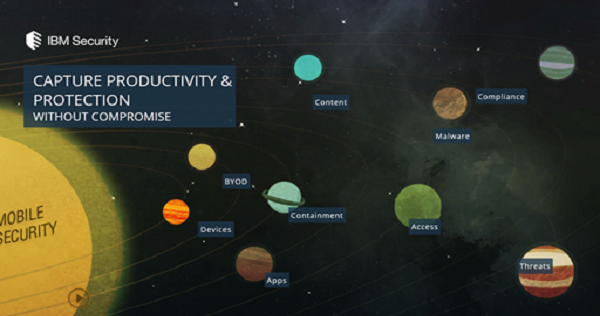 See how IBM MaaS360 has massively redefined mobile security and productivity for EMM. Capture Productivity and Protection without Compromise. Making the most from mobile in retail. 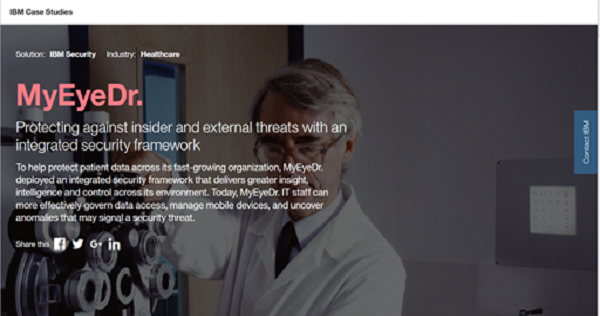 Protecting against insider and external threats with a integrated security framework. 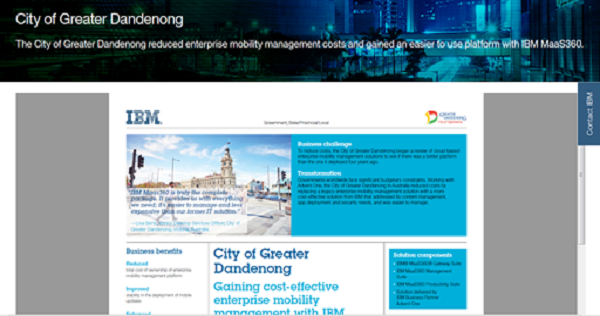 City of Greater Dandenong: Reducing costs with an easier-to-use platform. 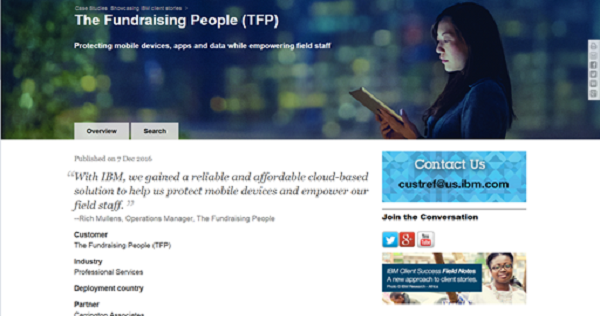 The Fundraising People (TFP): Protecting mobile devices, apps and data while empowering field staff. 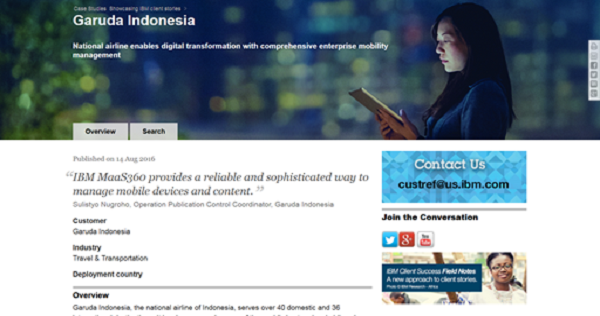 Garuda Indonesia: National airline enables digital transformation with comprehensive enterprise mobility management. Ensure secure connections to corporate networks and data through Wi-Fi, VPNs and secure web browsers. The Productivity Transformation: Secure Content Collaboration on the Go. Set up devices securely and ensure systems and tools are in place to deal with lost or stolen devices. See how IBM MaaS360 Mobile Threat Management allows you to detect and remediate malware on iOS and Android devices. Best practice tip: Although longer passcodes are the most secure, a short, memorable passcode will provide a better user experience. Secure your data by managing the apps your employees install and use on their devices. Provide guidance on the best work apps and blocking the use of unsafe apps. There’s an App for that, but is it secure? Best practice tip: Don’t allow staff to download apps from third party sites, only Google Play and App store. Secure your company against data leakage. Use secure containers and encryption to enable teams to access, share, and edit files on mobile with confidence. 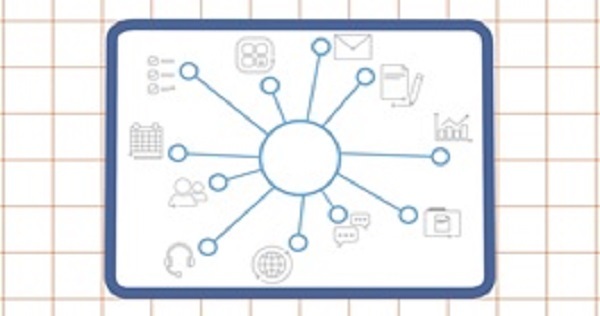 Enable simple and secure mobile collaboration for business. Best practice tip: Set up a secure email app specifically for work so business data is protected and separated from personal. This website does not support older browsers, please upgrade your browser to Google Chrome for the best experience.